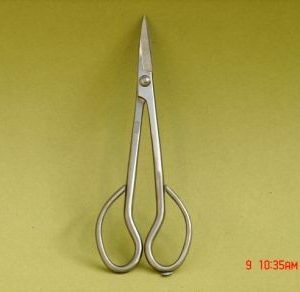 Peter Warren does it again . 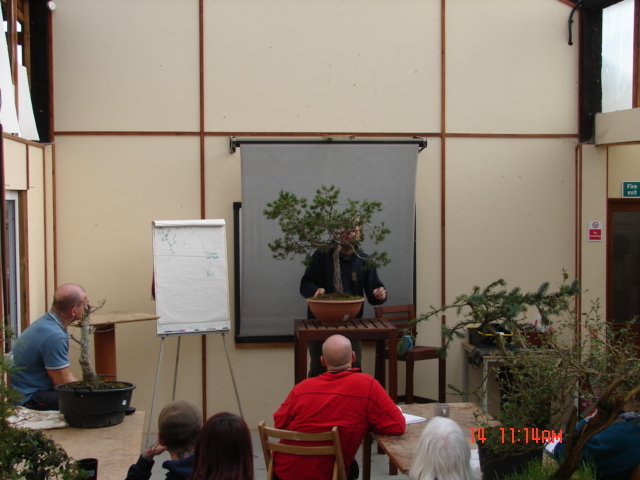 Mr. Peter Warren conducted yet another excellent four days of workshops here at Willowbog Bonsai between Thursday and Sunday of last week. 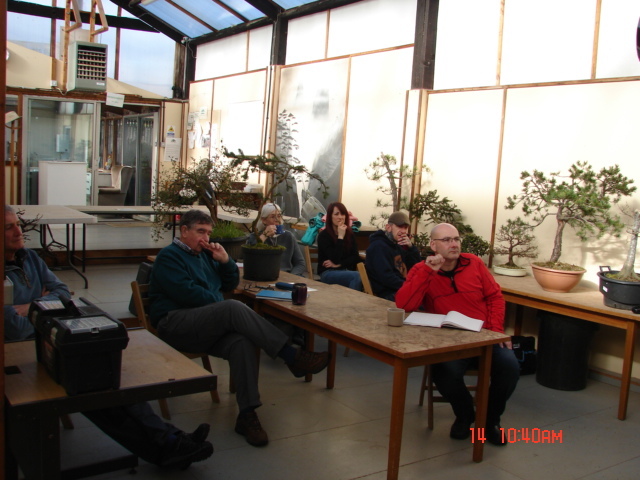 The following photos are intended to give a sense of what these workshops are all about. 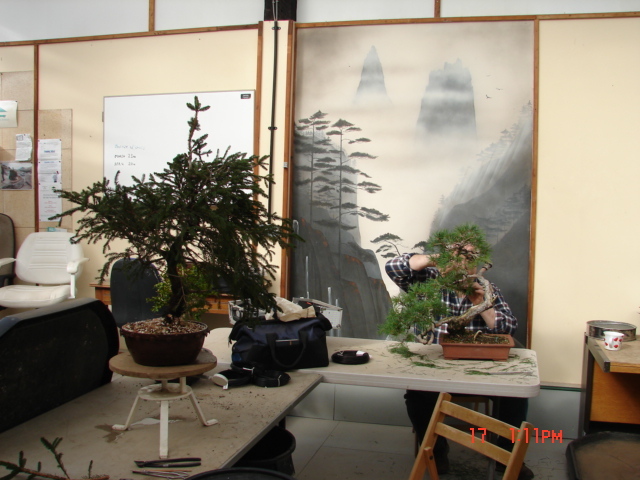 Six enthusiasts each day and each day starting with a discussion period based upon the season, appropriate tasks, and the range of trees brought along by the participants. 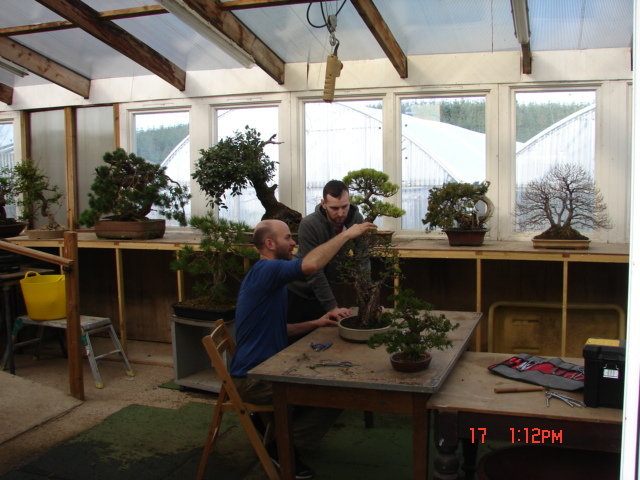 This way we hope that the enthusiasts will gain in knowledge, experience and confidence rather than just getting trees worked on. 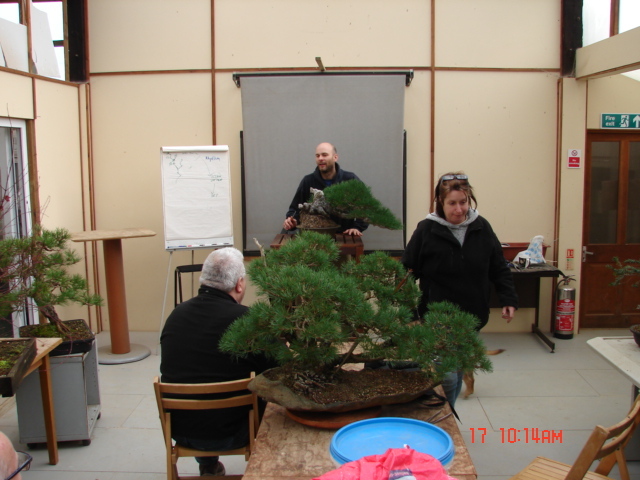 Each participant also gains some insights into trees that may well be different than their own , both in terms of species as well as in their stage of development. 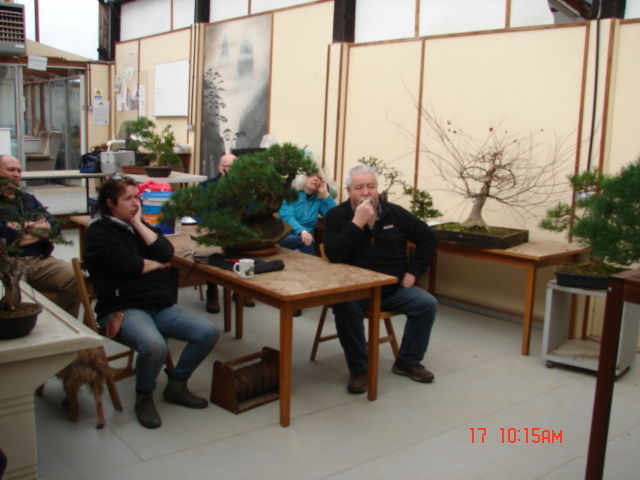 By way of contrast here they look at the potential of a garden origin Oleria about to start on the bonsai path. 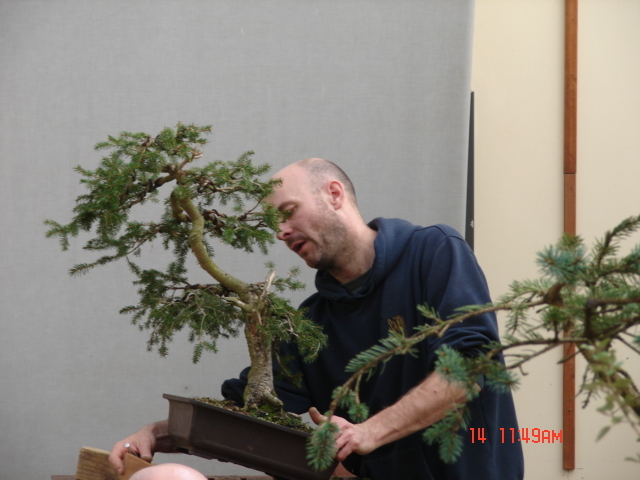 A Spruce that was worked on at Peter’s last workshops here in September last year. 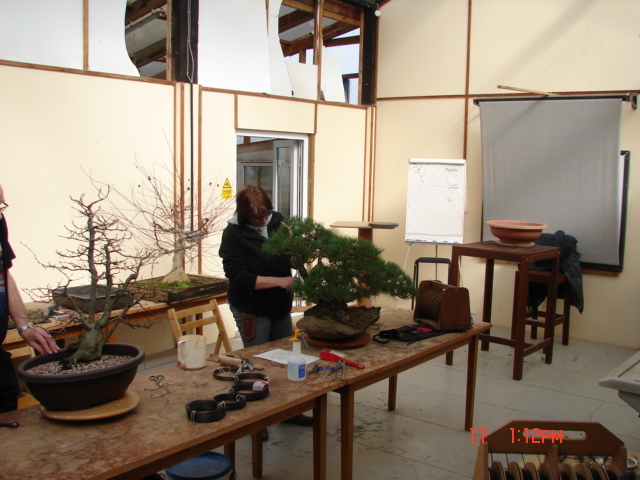 Now the practical work begins. 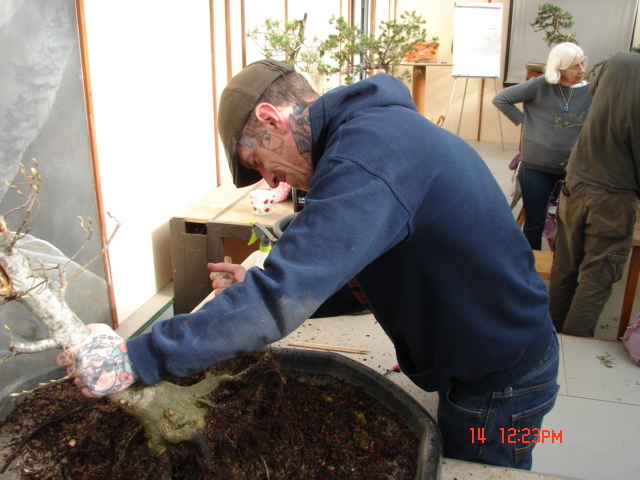 Preparing the growing medium. 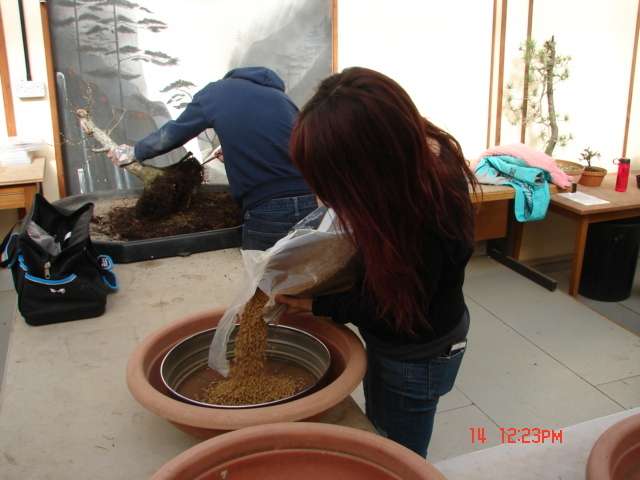 A bit of root raking to get rid of the old field soil. 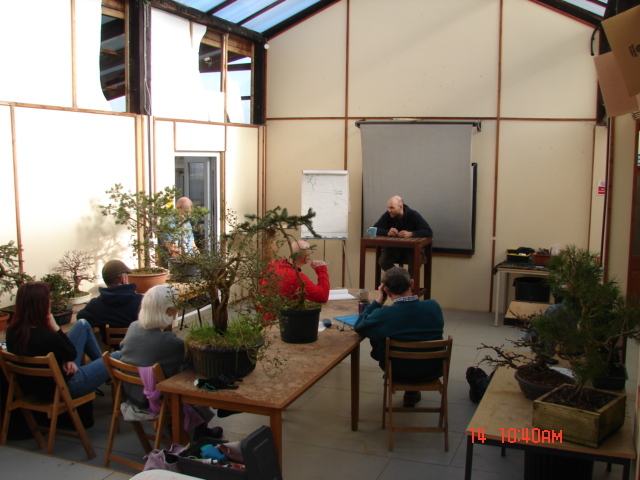 A vital element of Peter’s successful workshop experience is getting the imput of the owner, far too often neglected by some teachers. 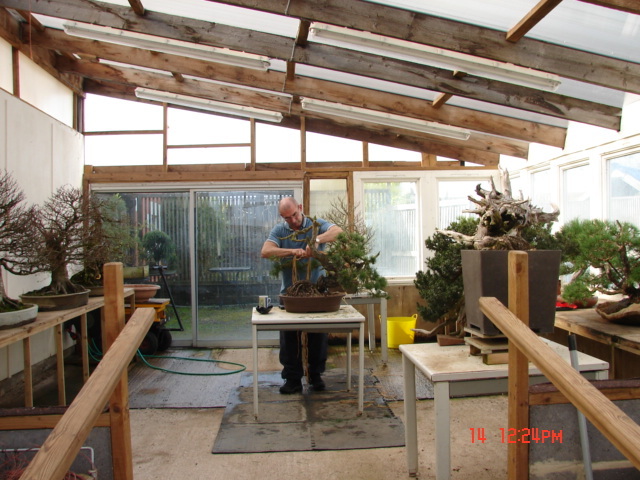 At this time of year there will always be quite a focus on re-potting. 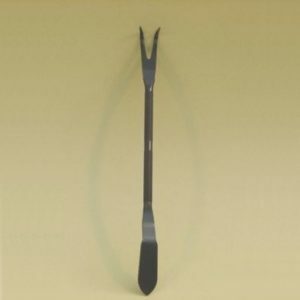 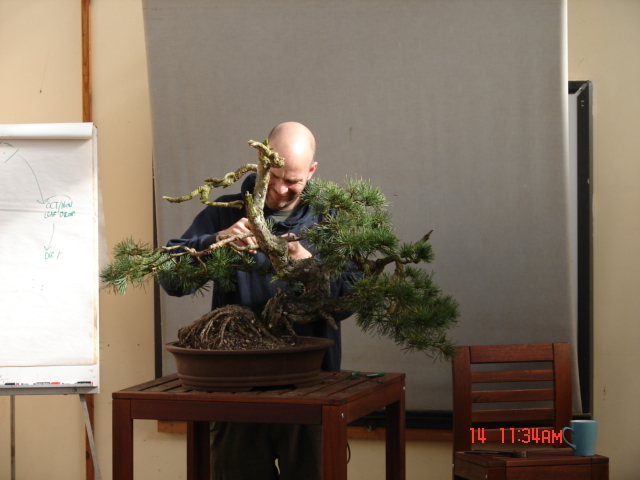 The participants are encourage to carry out most of the work themselves with an imput from Peter at critical points. 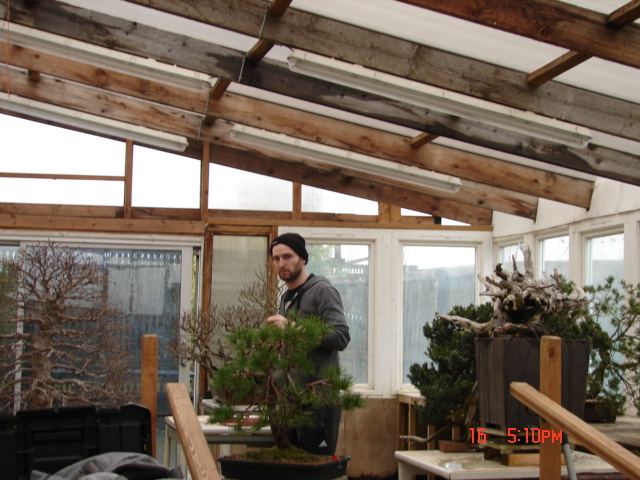 A familiar face working away on his own in the new greenhouse. 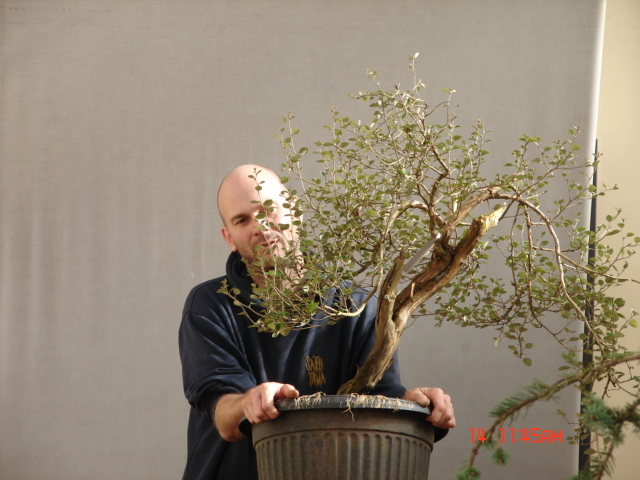 Another tree , another re-pot. 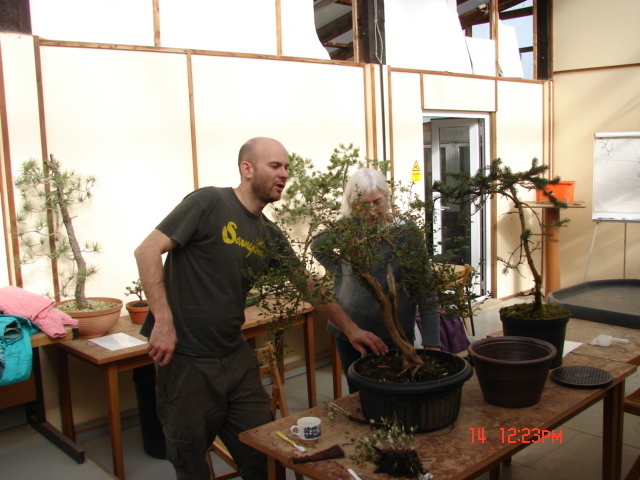 Different trees with different issues to be discussed. 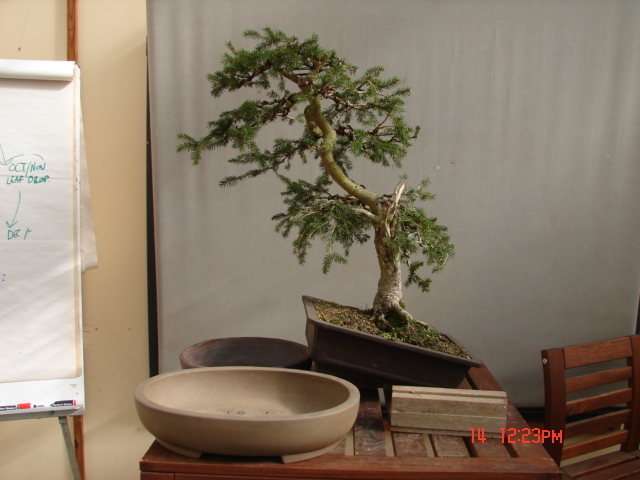 Some preliminary shaping and a re-pot, okay so long as neither exercise is too extreme. 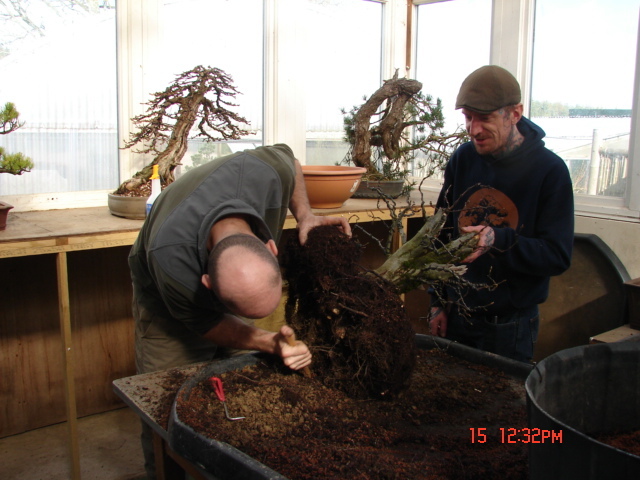 A bit of quite serious root reduction and old soil removal. 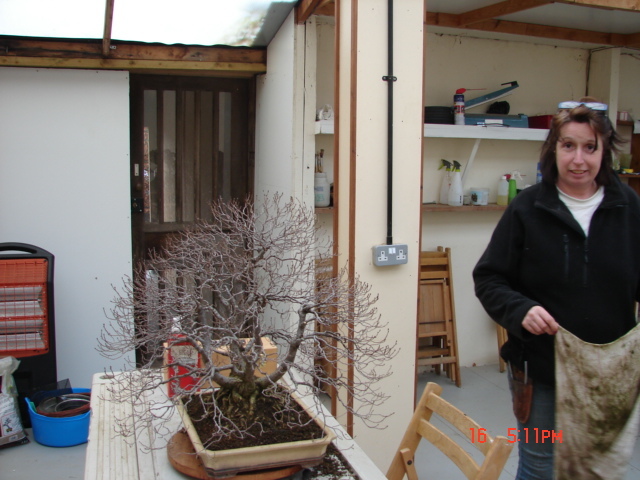 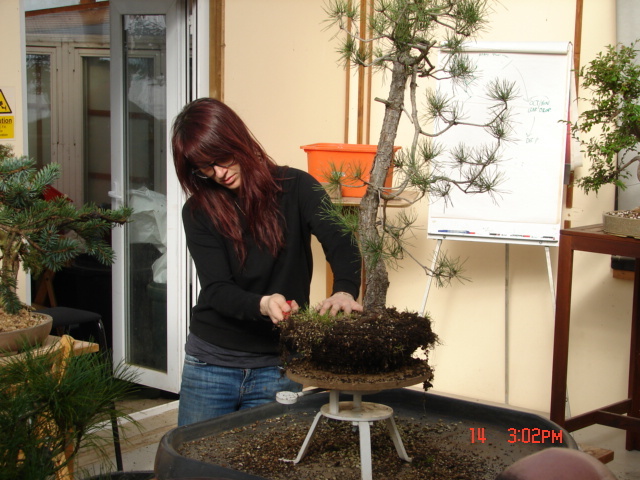 On the other hand Caz was working on the branches of her newly acquired Mugo pine. 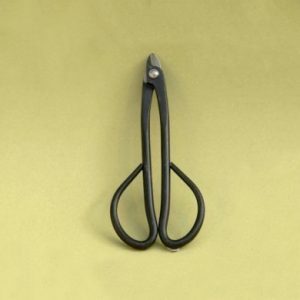 Not sure what she was doing with our best tea-towel mind. 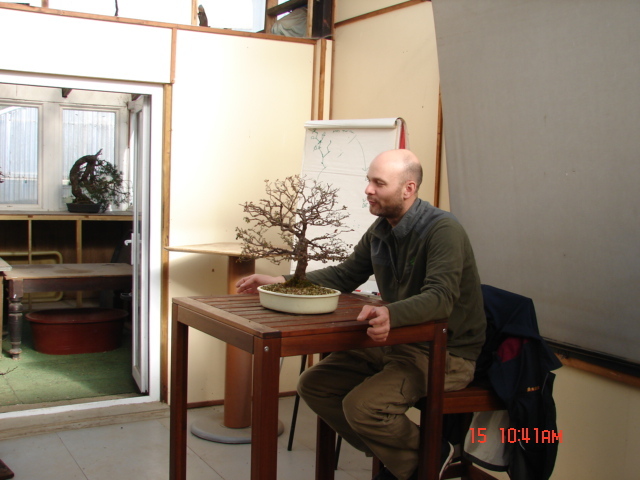 Whatever it was certainly amused Mr. Warren. 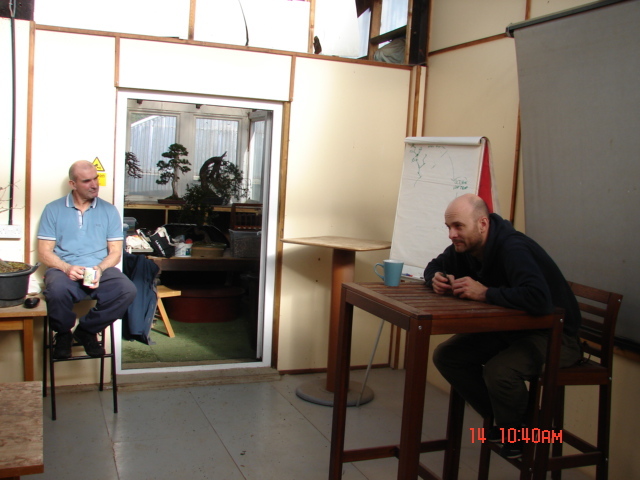 On this occasion all our participants had worked with Peter before. 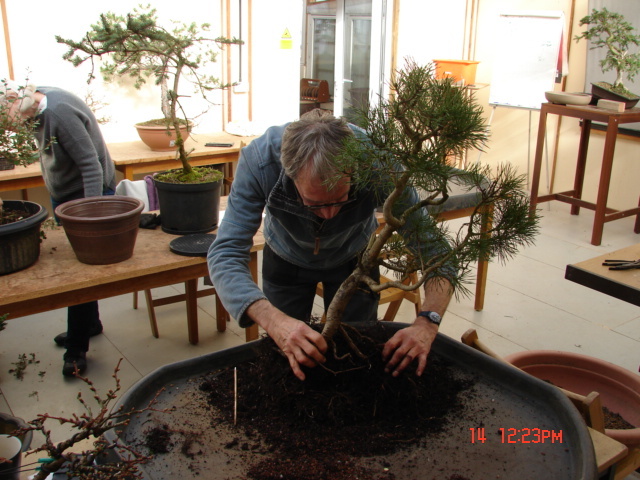 Less re-potting on this final day. 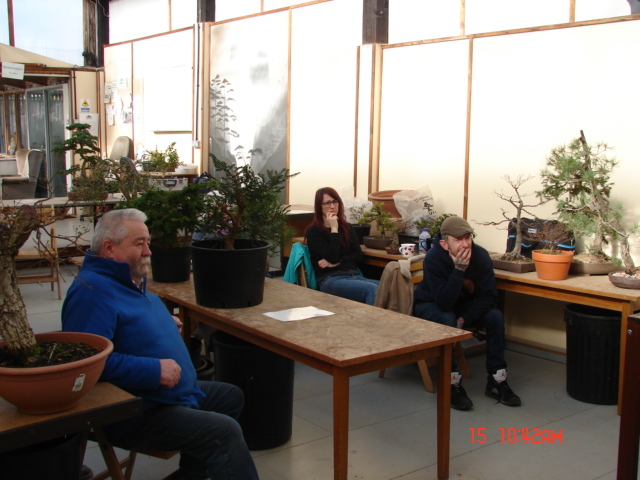 Some thinking going on here ! 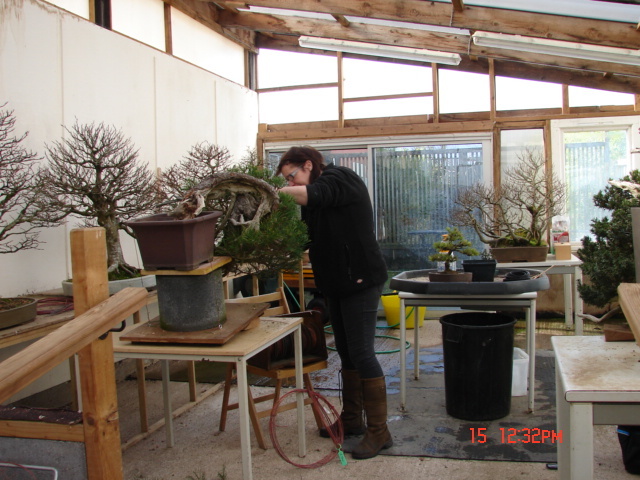 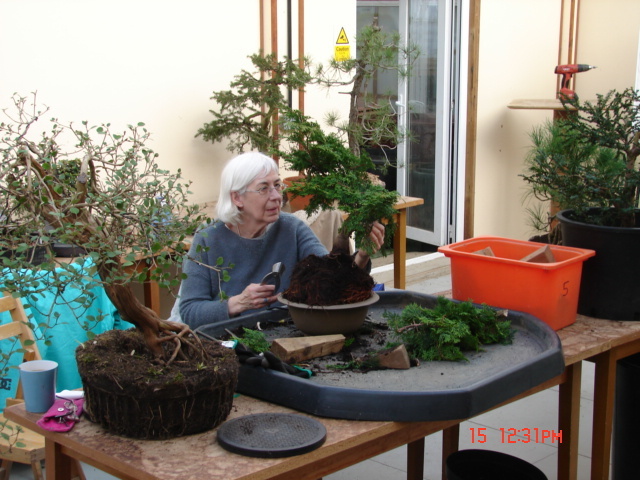 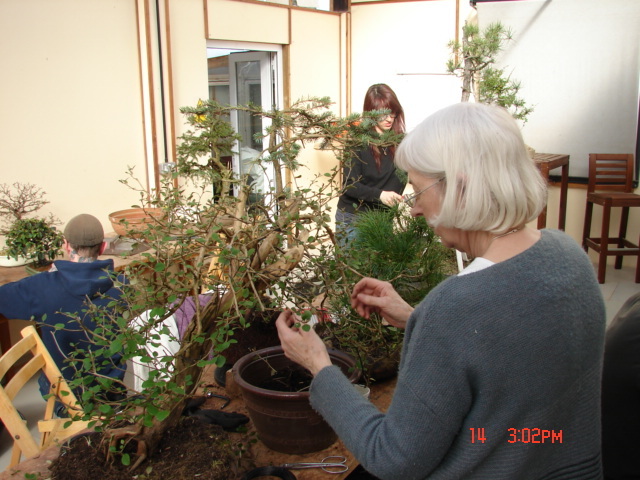 Caz concentrating on her Scots pine that originated in Spain at David Benavente’s garden. 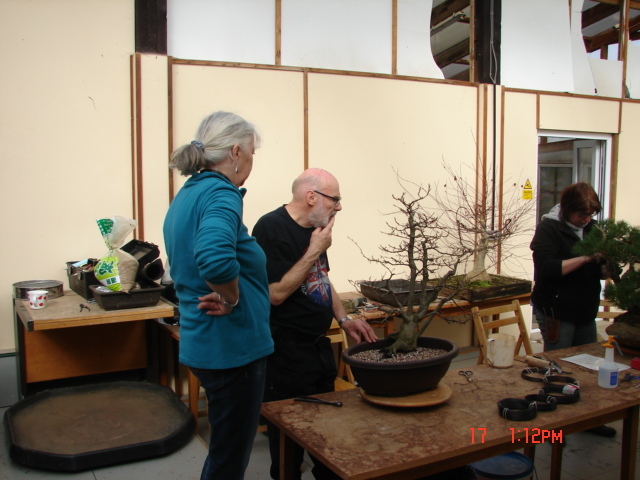 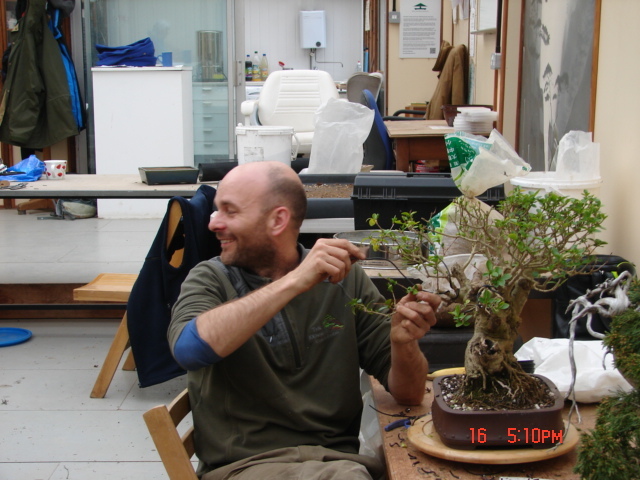 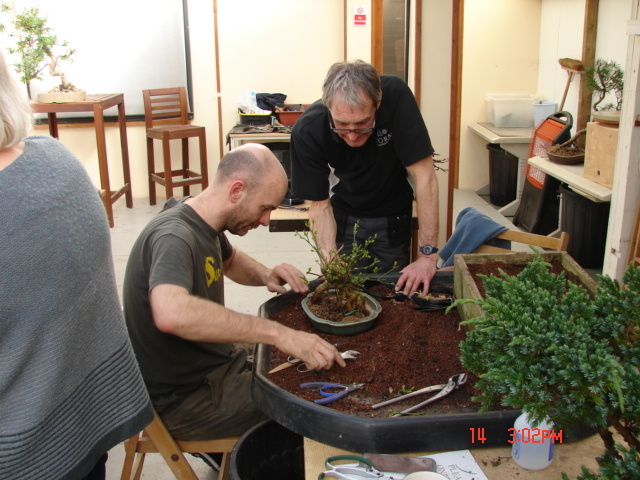 What a brilliant four days, thank you Mr. Warren for continuing Willowbog Bonsai traditional of exceptional bonsai tuition, roll on June when he returns.